Why DO Buyers Love Us? If you are looking to buy a home here in the McKinney area, Astra Realty has you covered! We understand there are a lot of real estate brokerages in Collin and Denton counties, and you have choices. 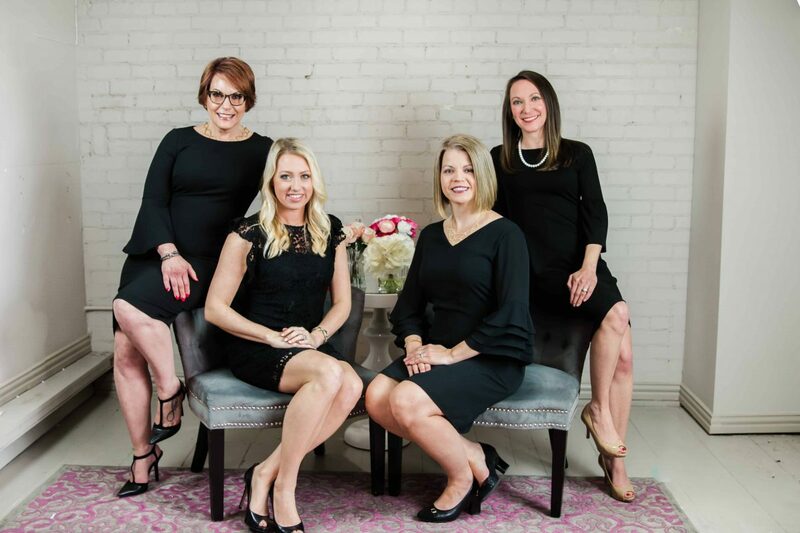 We can honestly say the level of care, service, experience, and attention you receive with us here at Astra Realty is unmatched and exceeds every other brokerage in the area. How do we know this? Because our clients tell us! Let us tell you about what makes Astra Realty the best real estate brokerage. You simply won’t find anywhere else like us. Starting with our sales and client service staff…we have a team of Realtors and client service staff that will personally guide you through each step of your transaction to serve you, keep you updated, and make your home buying experience a true enjoyment. We will walk you through all of the pre-home buying steps so you won’t be caught by any surprises after you find the home of your dreams. We have trusted, experienced, and competitive lenders who we partner with to help you on the mortgage side of the process. Once all of your pre-home buying and loan steps are handled, we’ll help you through the fun part…House Hunting! Buying in a seller’s market can sometimes be challenging, but we have a few unique things up our sleeves to give you the advantage against competing home buyers. As your buyer’s agent we will represent and promote your buying interests exclusively. What does this mean? We’ll negotiate the best possible terms and price that benefit you as the buyer, not the seller. You have the full force of our experience and knowledge in this competitive real estate market working to your advantage. Even in situations where you are considering buying a home from a new home builder, our representation of you during negotiations is especially important. As friendly and helpful as builder sales people are, they still only represent the interests of their employer, the builder. We will be your advocate during every step of the process. We can’t stress enough how important it is to be represented by us if you are thinking of buying a home from a builder. Once we help you find the home you love, we’ll work closely with you to craft you offer to not only be competitive, but also advantageous to you. This is where our negotiations experience really sets us apart from other brokerages. Once your offer is accepted, we’ll also help you through things like home inspections, repair negotiations, home warranties, all the way through closing. Even long after your purchase we stay in touch to make sure things are going well and even to send invites to our fun client appreciation events. Speaking of repairs…we have a carefully curated list of preferred and trusted service providers to help you with everything from moving your household goods to painting your new living room or landscaping your new backyard. You’re busy, your time is valuable and you shouldn’t have to waste it searching for honest and reliable service providers. Once again, big or small, we’ve got you covered. We do everything we can to keep our clients satisfied and happy. But don’t believe us, please check out our reviews on websites like Google, Facebook, and Zillow. See what our previous clients have to say about us. Want to talk to some of them? You’re in luck because we maintain a list of our previous clients who would love to tell you about their experience with us. In addition to all this, our Broker has even written an actual book about buying and selling homes here in North Texas. She literally explains everything that needs to be done to sell your home for the most amount of money in the least amount of time, as well as explain everything involved in finding the perfect home for you. She even tells some pretty funny stories in there too. If you’d like her to send you a free copy of the book, just call, email, or text her, she’s always happy to help! If you are thinking of buying or selling a home, our team will work hard to make the process as easy as possible. If you’re not quite ready yet and have some questions, we’d be happy to help there too. You can call, text, or email us at anytime convenient to you. We look forward to working with you soon!